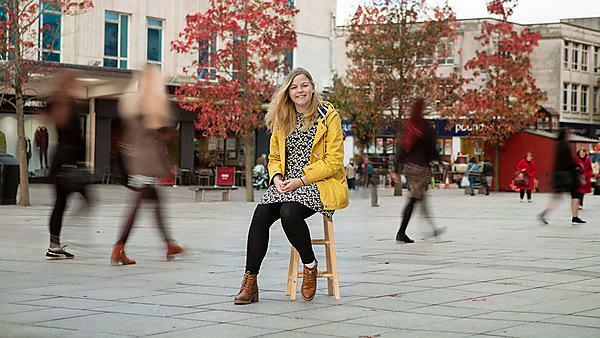 Now that you have applied you have the opportunity to join us at the University of Plymouth and be part of a lively and enterprising community of postgraduate students where our innovative teaching staff and world-leading researchers are passionate about developing you for a career in your chosen field. 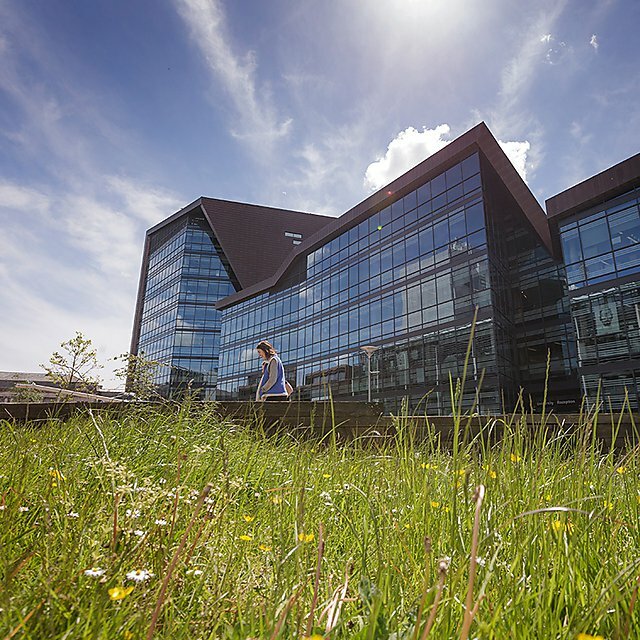 After you have applied and received your offer you must accept your offer by emailing the Postgraduate Admissions and Enquiries Team at pg-admissions@plymouth.ac.uk, within two weeks of the date of your offer letter. Failure to do so may mean that you miss out on important information or opportunities regarding your programme. If you have applied through UCAS / UCAS Teacher Training, you will be advised by them on how and when you will need to respond to this offer. 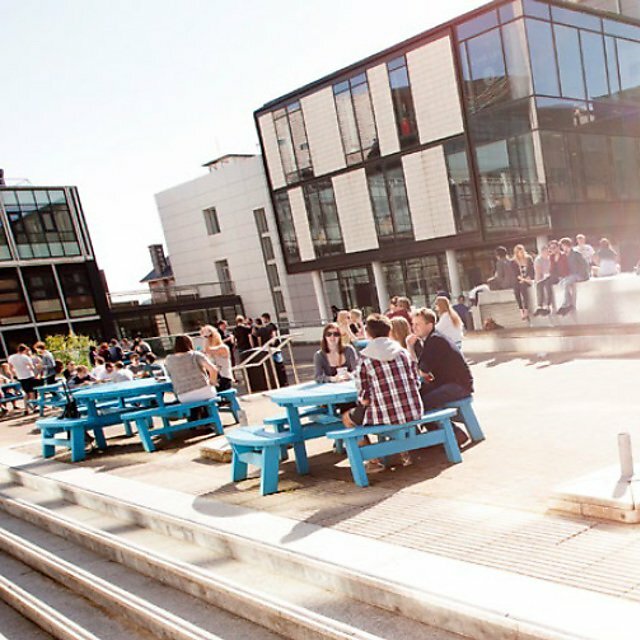 Depending on which postgraduate programme you have an offer for, you may have to complete some important documentation before you secure your place. 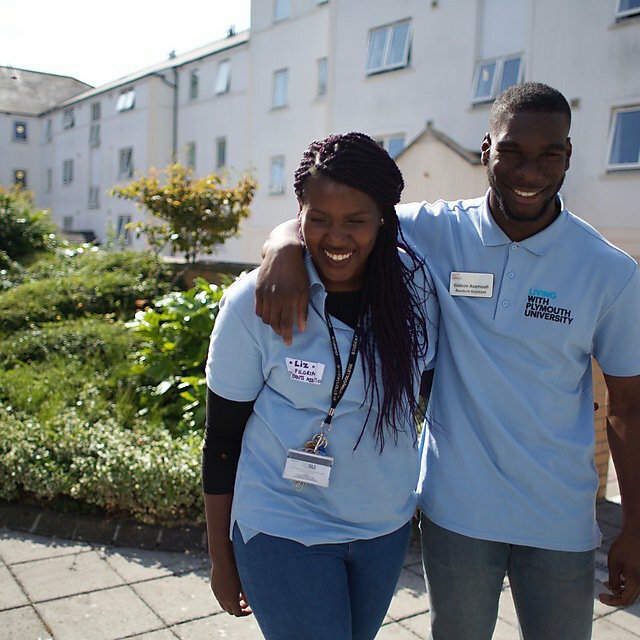 Now that you have applied for postgraduate study, you can find out more about funding opportunities available to you as a postgraduate student. 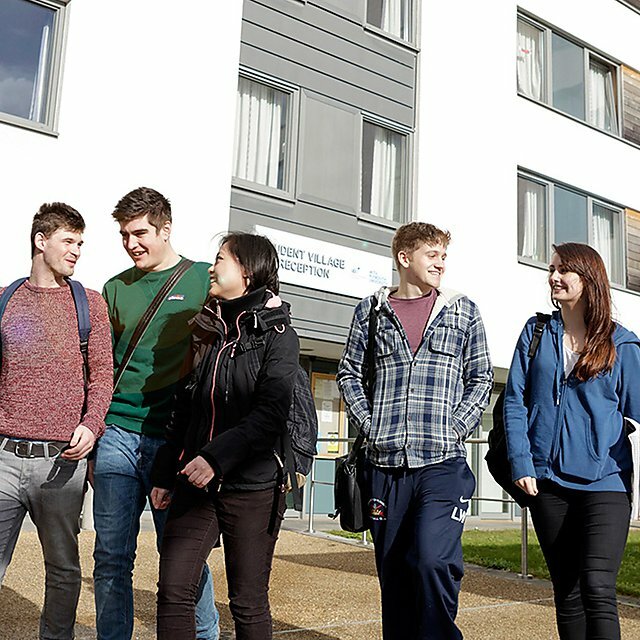 If you're an international applicant and you would like to find out more information about your accommodation options or where to find the International Student Advice support service you can find out all the information you need.